Insul. 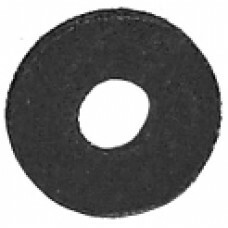 Washer - 21/64 ID x 5/8 OD x .030 Thick (Fiber) NOTE: used with Chrysler 1.5hp OSGR Starter ..
Insul. 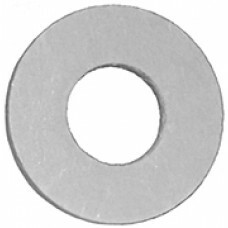 Washer - #8 ID x 3/8 OD x .030 Thick (Fibre)..
Insul. 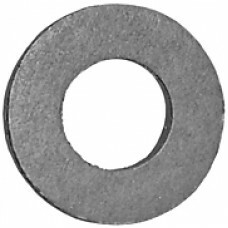 Washer - #10 ID x 3/8 OD x .031 Thick (Fiber) NOTE: used with Chrysler,Delco & Ford Starters..
Insul. 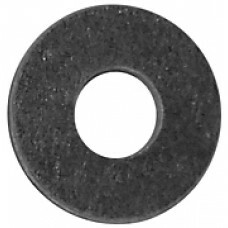 Washer - #3 ID x 3/8 OD x .028 Thick (Fiber) NOTE: used with Delco 10MT Starter Solenoids..
Insul. 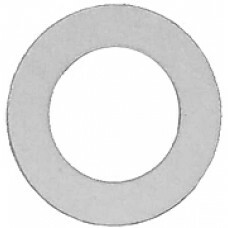 Washer - 3/8 ID x 7/8 OD x .100 Thick (Fiber) NOTE: used with Delco 30-35MT Type Starters..
Insul. Washer - #10 ID x 3/4 OD x .120 Thick (Fiberglass)..
Insul. 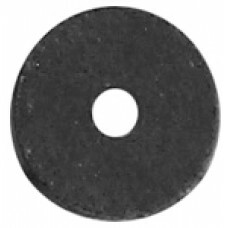 Washer - 3/8 ID x 5/8 OD x .030 Thick (Fiber) NOTE: used with Delco 10MT Starter Solenoids..
Insul. 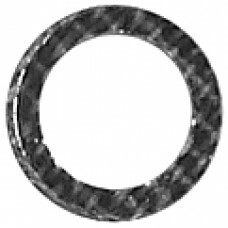 Washer - 1/4 ID x 9/16 OD x .065 Thick (Fiber) NOTE: used with Delco 30-35MT Starter Solenoi..
Insul. 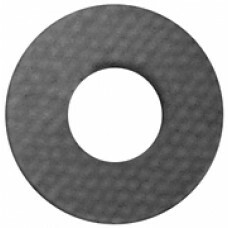 Washer - #5 ID x 3/8 OD x .065 Thick (Fiber) NOTE: used with Ford MOD II Type Starter Contac..
Insul. 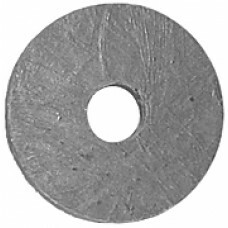 Washer - 5/16 ID x 11/16 OD x .090 Thick (Fiber)..
Insul. 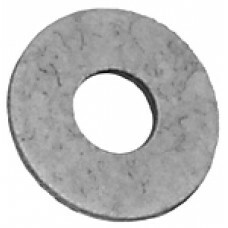 Washer - 3/8 ID x 3/4 OD x .088 Thick (Fiber) NOTE: used with Early Delco DD Type Starter Ba..
Insul. 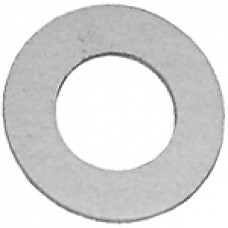 Washer - .280 ID x .372 OD x .031 Thick NOTE: used with Delco 50MT Type Starters..